A Navy veteran and former VP of Sales for a major cash flow factoring company, Scott joined ABL as the territory manager for MD, PA, VA, DC, and DE in 2018. Having managed million in assets with a nationwide territory in his previous role, Scott has perfected the art of delivering results in a fast-paced environment wile maintaining his easy-going personality. Scott enjoys getting out to local networking events, taking the opportunity to get to know his borrowers on both a personal and professional level. 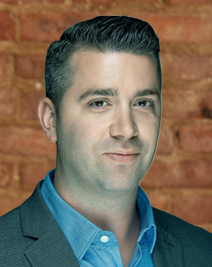 Scott holds a Bachelors of Business Administration and was born and raised in North Bethesda, MD, where he still resides with his wife and two sons. Asset Based Lending, LLC (ABL) should be your first choice when it comes to private, hard money lending. 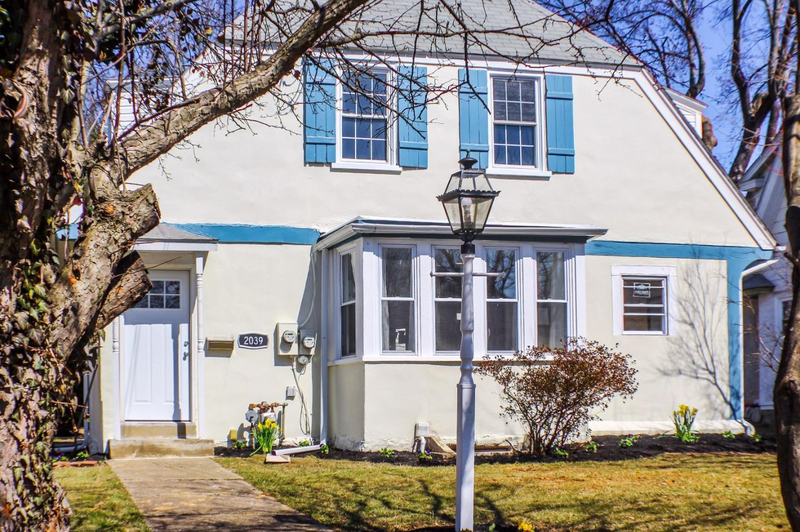 As a direct lender, we work with real estate investors in Eastern Pennsylvania, from Allentown to Philadelphia. 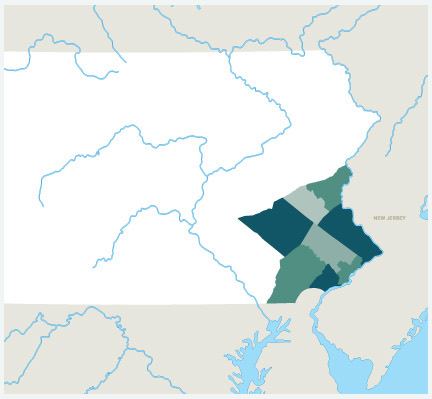 We are currently lending in Delaware, Philadelphia, Chester, Montgomery, Bucks, Berks, Lehigh, and Northampton counties. We provide 12-month, interest-only bridge financing for the following programs: Fix and Flip, New Construction, and Cash Out/Refinance. We provide asset based loans to beginners and experienced investors for non-owner occupied residential real estate that is being purchased, renovated, and rehabbed. With a dedicated Loan Officer servicing the state of PA, coupled with the local relationships we have established with service providers in your area, ABL can arm you with a real estate team of community businesses to support your project. It takes talent to be able to spot a problem property and envision how to transform it into a beautiful, sale-ready home – and it takes money to acquire the property and do the rehab work. Property fix and flip loans are the link to profitability in this scenario, and these real estate investor loans have always been a primary focus for ABL. We primarily provide 12-month loans to experienced investors and professionals, but we do lend to qualified first-time borrowers as well. Speed is critical to capitalizing on incredible investment opportunities, and ABL provides financing solutions that typical lending institutions cannot. We can close in three to four days if all of the paperwork is in order, and the average closing time is 10 days for our loans — which cover up to 90 percent of the purchase price and 100 percent of the rehab costs. Click on the Fix and Flip link above for more details about rates and requirements for home fix and flip loans. Seasonal and market conditions can dictate a need for quick and flexible loan programs for new construction as well. ABL provides new construction loans when conventional financing is not the right answer. New construction loans are available only to experienced investors, contractors and builders, who typically can borrow up to 60 percent of the land value and 100 percent of the construction costs. While our underwriting criteria for construction loans is flexible, with no minimum credit score requirements, borrowers can be sure of our faith in them because we won’t issue a loan if our experience doesn’t convince us that everyone involved in the deal will profit. Click on the New Construction link above for more details about rates and requirements for these 12-month loans. Asset Based Lending, LLC was founded in 2010 and is a leading local source of hard money in the residential real estate market. We have consistently received praise from our borrowers who emphasize our quick, hassle-free closings, favorable terms, and creative financing solutions. Fill out our Pre-Qualification form to start the process.